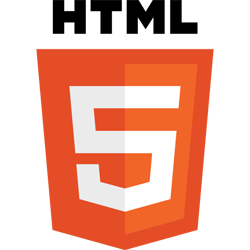 Nowadays, HTML5 mobile browsers are included in most of the smartphones. With the fact that Apple devices are not supporting Flash, companies started to modify their websites and applications to HTML5. Kiss IT can help you with animated and well-strutured websites with HTML5. 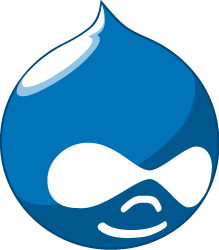 With the brilliant scalability of Drupal CMS framework, advanced customised CMS with wide variety of functionality will be created. These services could be provided but not limited to corperate sites, online shopping platforms, forums, intranet applications, blogs, booking systems, social network platforms, portals, resources directory, etc. To globalize your products, extend your business with e-commerce framework: Magento, a well-known shopping cart platform with millions users. These services could be provided but not limited to e-commerce strategics, design, etc. development, online marketing and social sharing, system integration, extensions installation, extension development and mobile solutions. 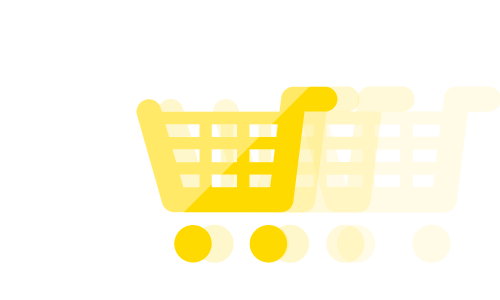 Online shopping or online retailing is a form of electronic commerce whereby consumers directly buy goods or services from a seller over the Internet without an intermediary service. Below shows the most common payment methods of China and global markets: Generate sales in setting up on this selling platform, and breaking the boundaries all over the world. Search engines generate 70% of website traffic. 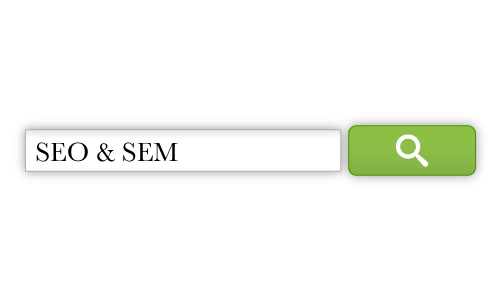 92% of traffic are come from the 1st page of search engine result page. Search engine marketing becomes a requisite part of online marketing. Search engine optimization is the most attractive among search engine marketing tactics. How many people could you see using smartphones on train or bus? 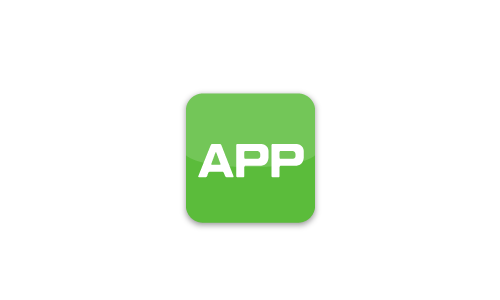 Have you ever thought they are using your apps for your business? Kiss IT's team members are specialists in developing iOS/Android apps, you're welcome to seek for advises to reach your targets. Feeling dizzy of modifying HTML for your websites? 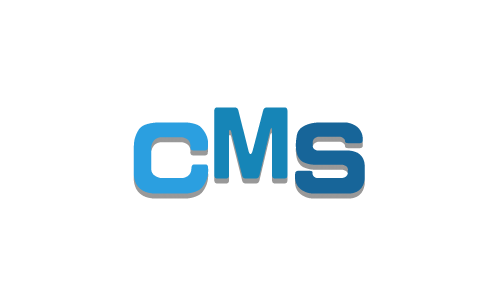 With the Content Management System, a well organized structure websites allow modification will be developed. Through a web browser, you may amend your site with user-friendly backend interface at anytime,anywhere once you connected to internet. Combination of CMS and APPS, Kiss IT have developed its own framework called "CAPPS". 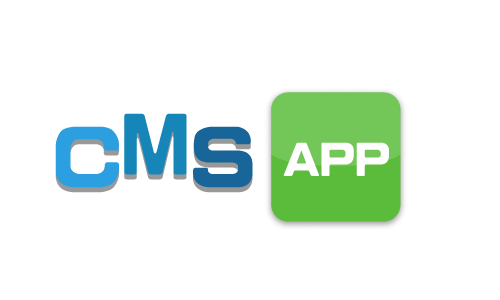 With a single CMS admin platform, contents will be deployed to all OS or browser at same time. No duplicated data entry is required afterwards. People are using their tablets and smartphones in web surfing, however standard website couldn't give the good user experience. No matter what is the device screen resolution, Galaxy Note、iPad、Google Nexus 7 can provide better user experience. In this generation, IT solutions are not only restricted in providing information, but also the reputation and engagement. 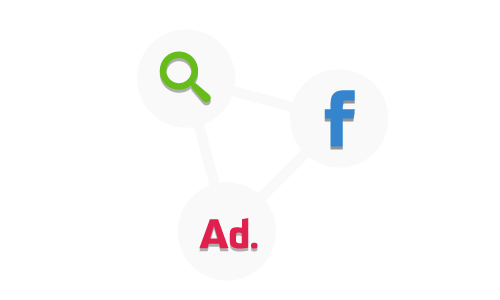 With the aids of traditional marketing, we enhance the strategy to search engine, social media and digital advertising. To understand clients' concerns and goals, we create digital communication to their audience at many channels, with flexible strategic management. 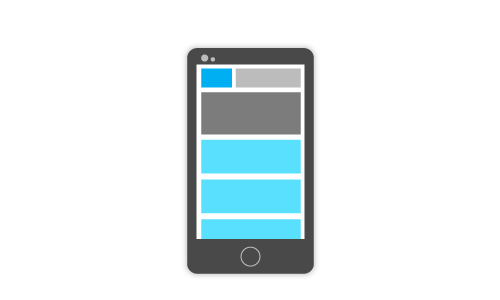 To serve an unique and user friendly mobile version of your website is a good way to impress your visitors. 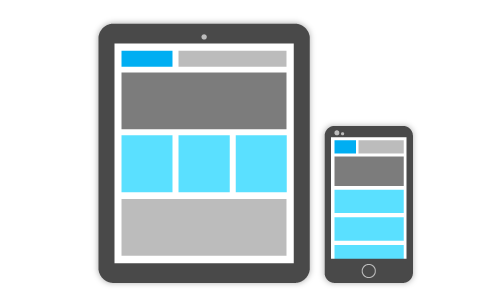 Especially for the site needs lots of user interaction, implement a mobile web is critical step to take you from great to outstanding. 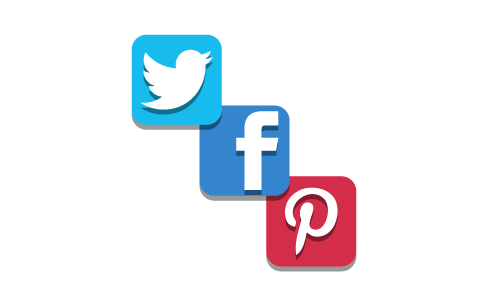 In addition to SEO,SEM,PPC online marketing tools, social media is another choice. With the spread of sharing, a facebook page could gather a group of your target customers. The messages you posted could directly reach their eyes. Kiss IT team is talented in developing facebook applications, which may increase your number of audience.